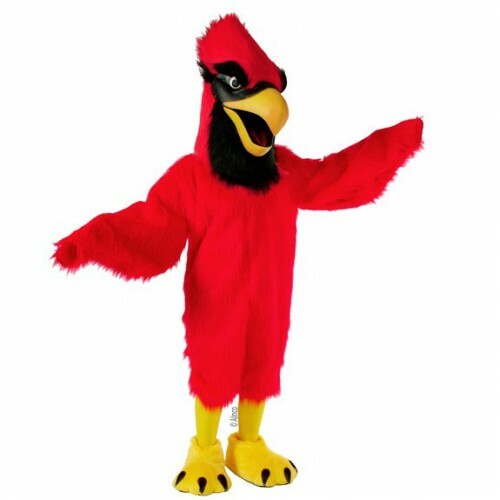 Cheer Etc has a huge selection of eagle mascot costumes, hawk mascots, cardinal costumes, blue jay mascots and raven mascot costumes. 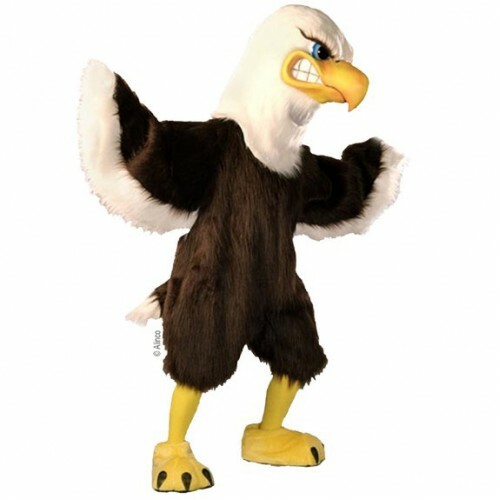 From Regal Eagle mascot costumes to Red Tailed Hawk mascots we have them all! 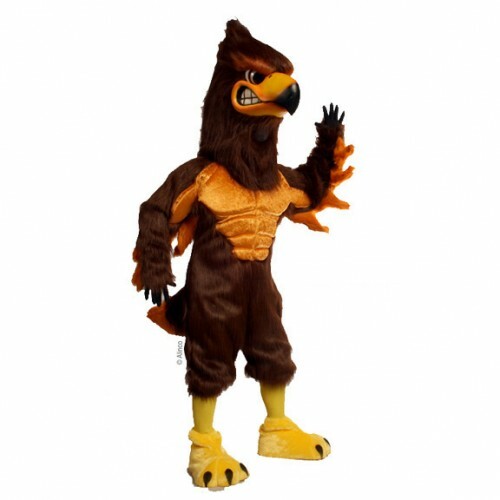 We can even change the colors of your hawk costume to meet your individual needs. Cheer Etc is so confident that they offer the best price around that not only do they guarantee the lowest prices but they will beat anyone else’s price for these eagle mascot costumes and hawk mascots. Color changes with standard colors can typically be done at no extra charge and still within our fast two week turnaround time. All of these great bird of prey mascot costumes are made in the USA with the finest quality materials and superb workmanship. With our guaranteed lowest price and quick delivery, we can have you ready to go in no time.